Looking for something different to get your name or logo to your target market? 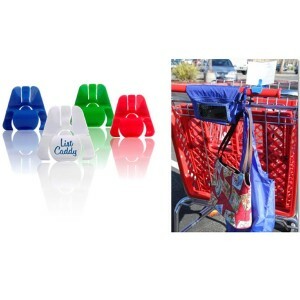 The new List Caddy will keep your logo or name in front of your customers each time they shop. 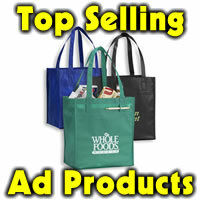 It holds coupons and a pen and slips onto the grocery cart handle. When not used for shopping, it has magnets on the back and can be stored on the front of a refrigerator or file cabinet. Available in blue, red, white or green. Imprint area is 1-1/4″ x 3/4″. Item can also be used vertically on the top of a water or beverage bottle and it can hold a business or place card at an event. Think outside the box (and cart) and order your List Caddies today along with some awesome. Min 250, 2.00 ea, 50.00 set up. 500 qty price is 1.67 and 1.60 at 1000 or more. A new year, a new decade…Thank Em Promotions is most grateful for all orders and has pledged to make a difference in 2010. The 15th of each month in 2010, Thank Em will donate 20% of profits that day to a charity. The January charity is American Red Cross Haiti Relief. With the stories and images coming out after the severe quake, Thank Em is honored to step up and assist. If you are needing promotional items and have been thinking of ordering, this would be the time to do it so that your purchase can in turn help others. It won’t cost you a dime extra, just call or email to get your order in on the 15th and it will count. We pledge to do this the 15th of each month in 2010 and urge you to find a way to make a difference as well. It is Thank Em Promotion’s mission to make a difference, somehow, each and every day of 2010 and beyond. Won’t you join us in this effort? Make the Everyday Item Stand OUT! Recently after meeting with a longtime business acquaintance, he mentioned that he likes to give a small plain tablet and a pen to his clients to thank them. They spend hundreds of dollars a year and his acknowledgement is less than a dollar…that’s budget friendly but there’s a way he could stand out to his customers. Full color tablets cost only pennies more and would be useful. Same with the pens, anyone can give a cheap, blank pen but one with your logo or contact information helps keep your name circulating. Why be in business if you don’t want referrals? 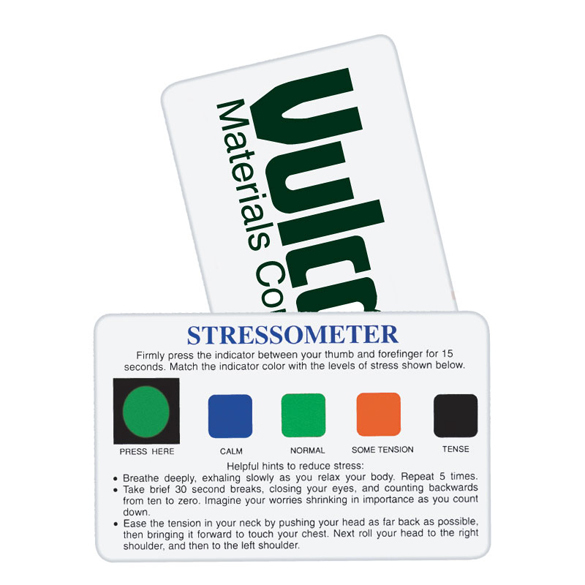 Are you doing a tradeshow or attending a networking event and need something to get remembered by the attendees? Each time your recipient writes a note to a co-worker, teacher, milkman or any other person they drop a note to, your information can be in the recipient’s hands. 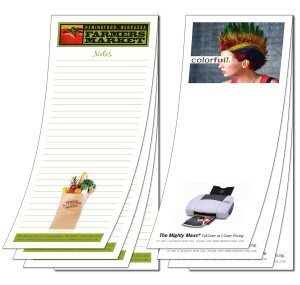 Twenty five sheet tablets are 3-1/2″ w x 8-1/2″ h and can be mailed in a regular business envelope or tucked in a folder or dropped in a tradeshow bag. Can be lined or have graph, full color graphics. You choose what goes on the tablets…and it’s no additional for the full color. Min is 500 tablets at 45 cents, 1000 tablets 30 cents ea, 2000 28.3 cents ea, 5000 26 cents ea. Tax and shipping additional. Order yours today! Time to start thinking about what you will hand out at your trade show booth in 2010. You want something people will keep, use and remember where they got it. Pens are very popular items to hand out. They come in all kinds of price points so there’s a pen for everyone’s budget. 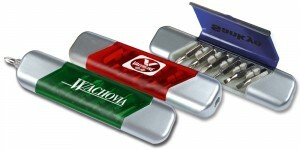 A nice pen that someone uses every day can make a great marketing tool at a trade show or networking event. Industry experts say that the average pen has 7 owners. People pick a pen up here, leave it as they sign a receipt or write a note, the next person picks it up and does the same and so on. The person you originally handed it to may not be the eventual one who keeps it so make sure your contact information is on the pen as well as what you do if it’s not obvious from the name. Good pens make great silent marketing partners. Time and again people report they got referrals from someone saying, “I have a pen and here’s the name of a VPS Hosting, servers, etc.” Lastly, why wait until just before the trade show or event, order your items today and you will be set when the event rolls around. Create Buzz on a Budget – Year End Money to Spend Down? Do you have last minute money or line item in your marketing budget to spend down by the end of the year? 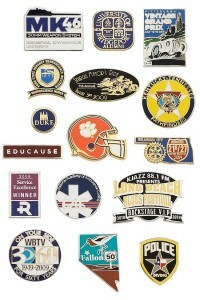 Why not get a jump on 2010 by ordering now to create buzz in your tradeshow booth or organization? There are just a few business days before the end of the year and we have time to put orders in and get them processed in 2009. You will receive the items in early-mid January if you order right away. Do you need pens? We do have quick turn on some popular pens if you need them before the end of 09. Will you do tradeshows or thank volunteers or boards or employees 2010? Great for safety program or marketing money that needs to be spent now. We have heard UPS is going up in 2010 so order now to avoid higher fees. Spring and gardening are just around the corner. If you are doing a tradeshow booth this spring, or want to grow your business, here’s an idea. Seed packets with your name and info on it are great this time of year. There are business cards with seeds imbedded you can hand out to get people to remember your name. Also available are postcards and bookmarks with seeds. Another idea are mugs shaped like a claypot as well as flower pots that can be imprinted with your name, slogan or logo. One way to get people to your booth at a tradeshow is to give something with perceived high value. A garden apron filled with 3 garden tools would catch attention. 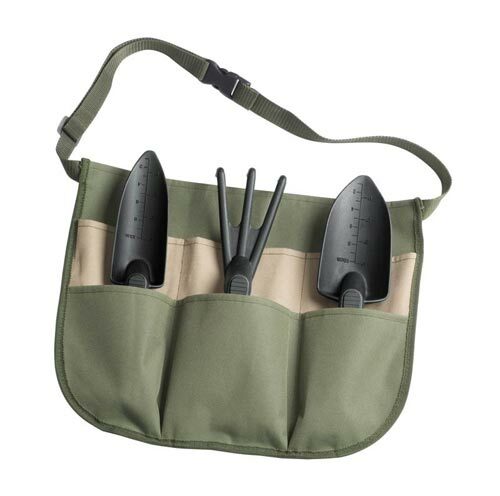 Capture attention at spring tradeshows with gardening and tools.